Florida's former top elections official on Sunday apologized for dressing in blackface as a Hurricane Katrina victim, more than a week after he resigned when photos of his Halloween costume were made public. Michael Ertel, who was Florida's secretary of state for less than three weeks, said in a personal Facebook post that what he did in 2005 was stupid and he is a better man than he was 14 years ago. "For those who have not received a personal apology yet — I'm sorry," he wrote. Ertel also said that someone made the photos public out of revenge. He didn't elaborate. The Tallahassee Democrat first published the pictures. "Because while public revenge may be sweet for them, my private redemption, new family, and blessed life have been sweeter," Ertel wrote. "Regardless of the circumstances which ended my public role, I'm a better private citizen for having served my fellow countrymen, first in the military, then in elected office and most recently as Secretary of State." Ertel didn't respond to a phone call seeking comment. Before being appointed Florida's top elections official by Gov. Ron DeSantis, he was the elections supervisor in Seminole County, a suburb of Orlando. 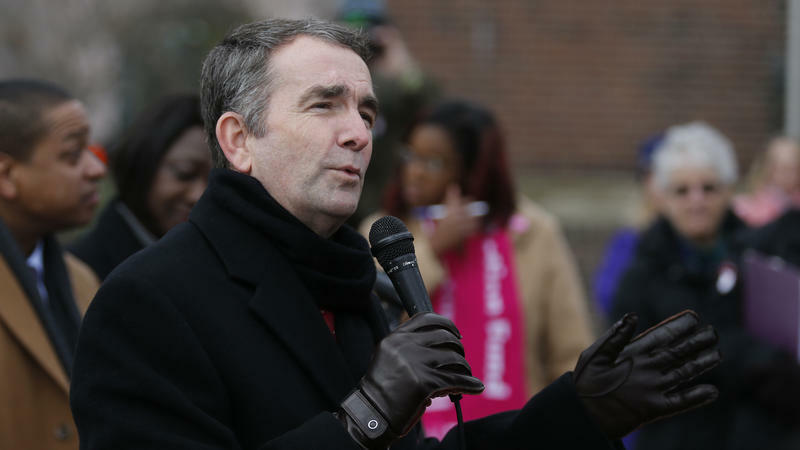 Northam said he wasn't either person in the photo. ORLANDO, Fla. (AP) — Florida's former top elections official on Sunday apologized for dressing in blackface as a Hurricane Katrina victim, more than a week after he resigned when photos of his Halloween costume were made public.